A cruise for school groups to show students the most important landmarks in the historical centre of Prague, a UNESCO World Heritage site. 'Boats are air-conditioned in the summer and heated during cooler months. 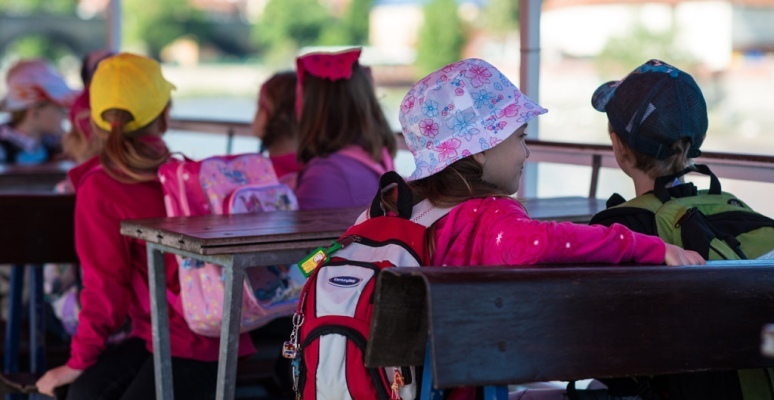 We offer discounts on cruises for school groups.